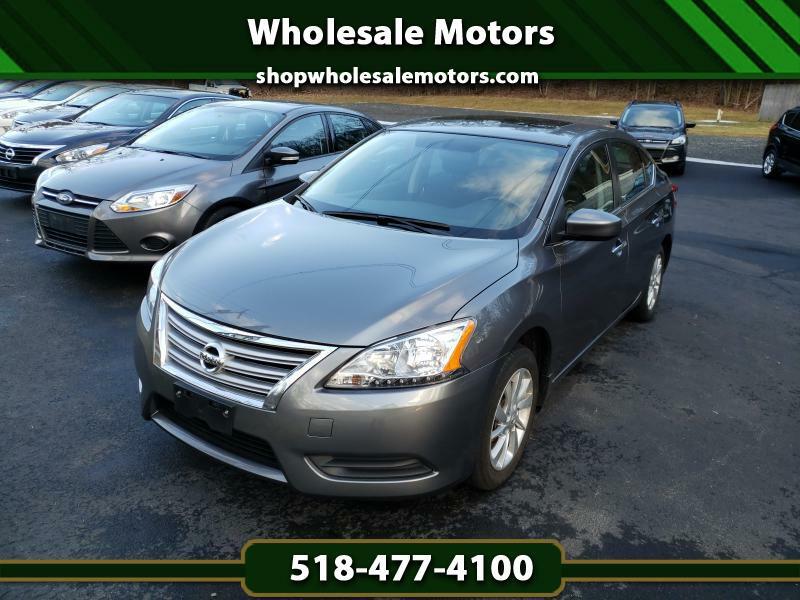 SPORTY 2015 NISSAN SENTRA! This Sentra is loaded with power options, rear spoiler, alloys, power sunroof and more! Factory warranty and priced to sell! Just arrived in!